Finally – the first excursion after the looong winter break! Point taken, it was only a few miles along the Sauer and Mosel rivers into the Little Grand Duchy of Luxembourg. 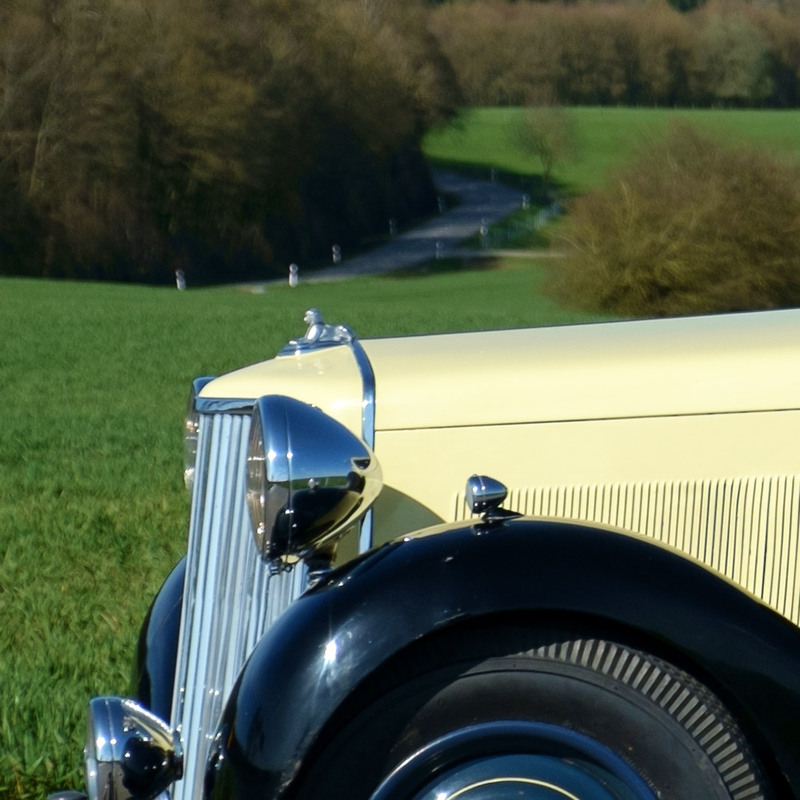 But anyway: Primrose, our 1936 Armstrong Siddeley 20/25 Touring Saloon is back on the road… as I was completely busy driving, I only managed to take a rather un-inspired picture as record of the occasion. More to come in due course! 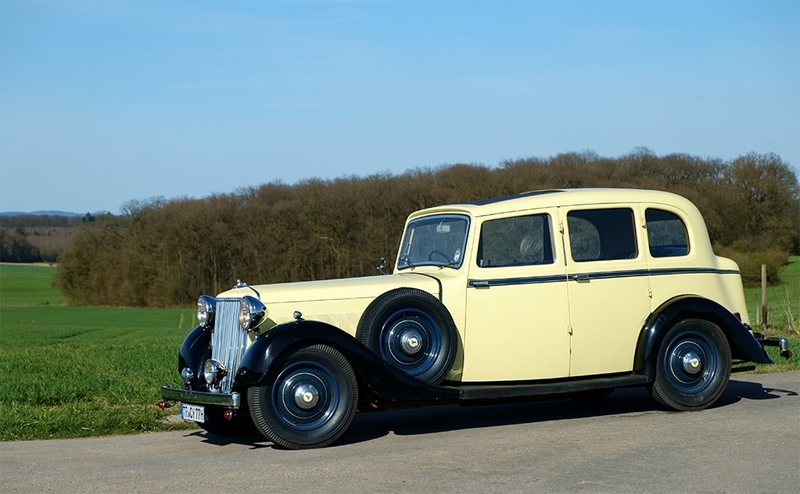 This entry was posted in Armstrong Siddeley, classic cars and tagged 20/25, Armstrong Siddeley, classic cars, pre-war car, primrose, Touring Saloon on 13. April 2015 by Tom (Admin). 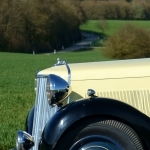 Riley RM restoration - brave or foolish?